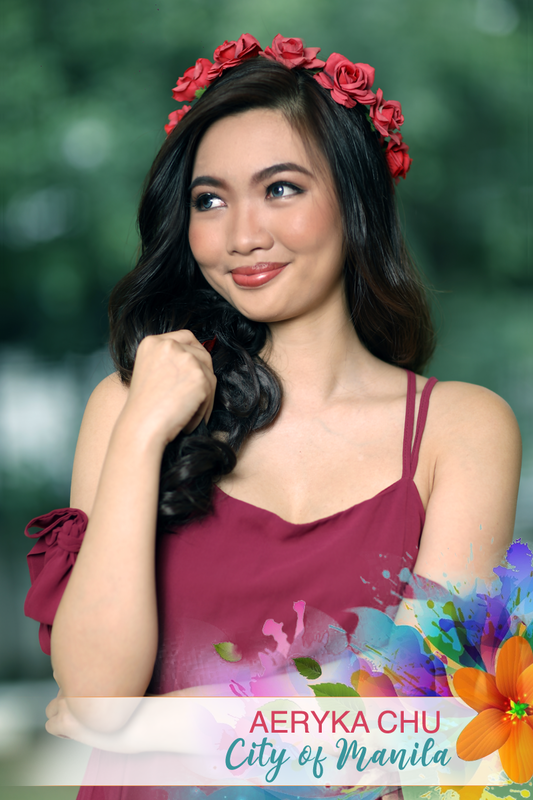 After establishing a track record in mounting world-class beauty pageants over the last decade, Carousel Productions Inc. decided to reinvent and improve the concept of beauty competitions for the new milennium. 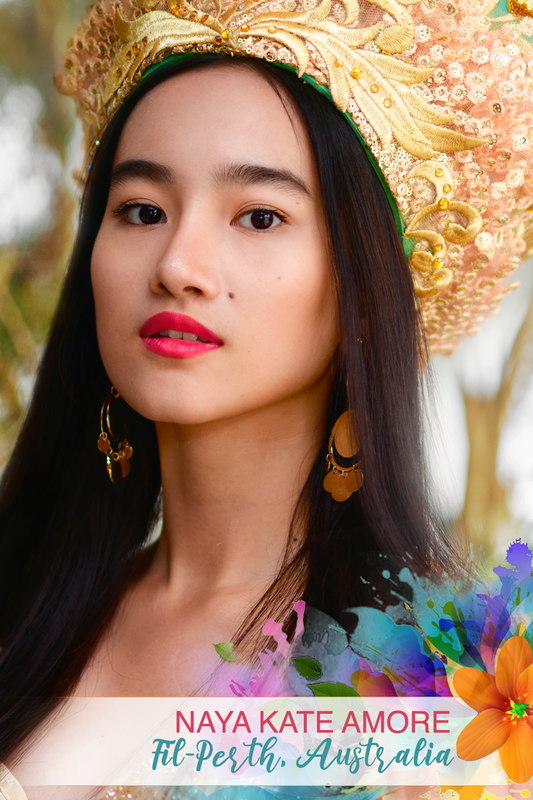 Because many people admire and aspire to be a beauty queen, Carousel Productions, Inc. believed beauty queens would be a good and effective advocate of worthy causes. 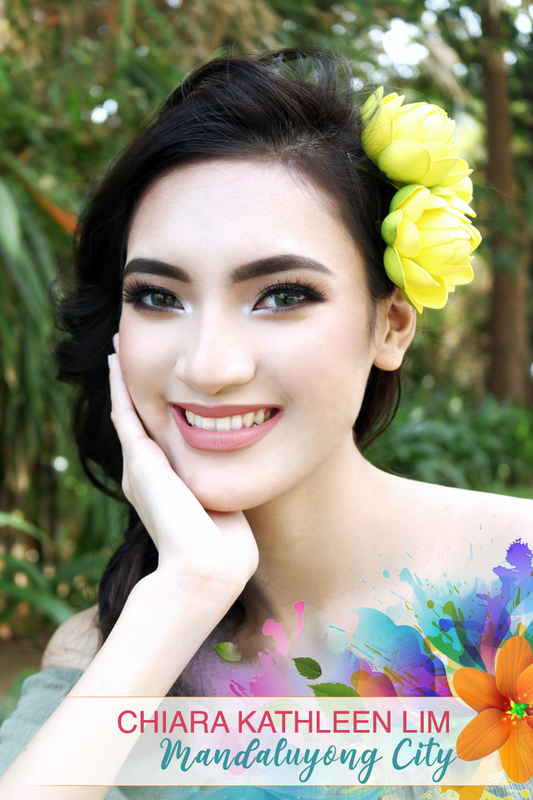 To give life to this vision, Carousel Productions Inc. organized and launched in 2001 the MISS PHILIPPINES-EARTH Beauty Pageant, a beauty event whose raison d’etre was to have its candidates and winners actively promote and get involved in the preservation of the environment and the protection of Mother Earth. 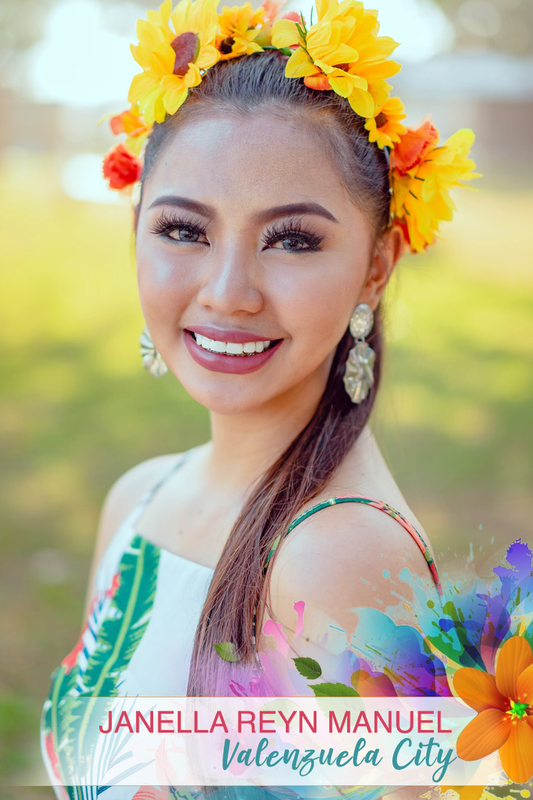 Together with the Miss Earth Foundation, Inc., MISS PHILIPPINES-EARTH aims to give a strong emphasis on environmental awareness programs. 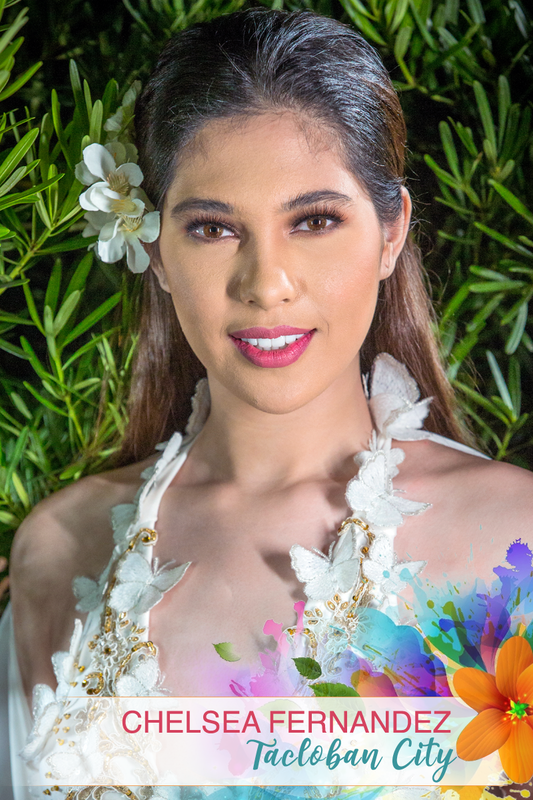 The five titleholders will serve as the Ambassador to environmental protection campaigns in the country. 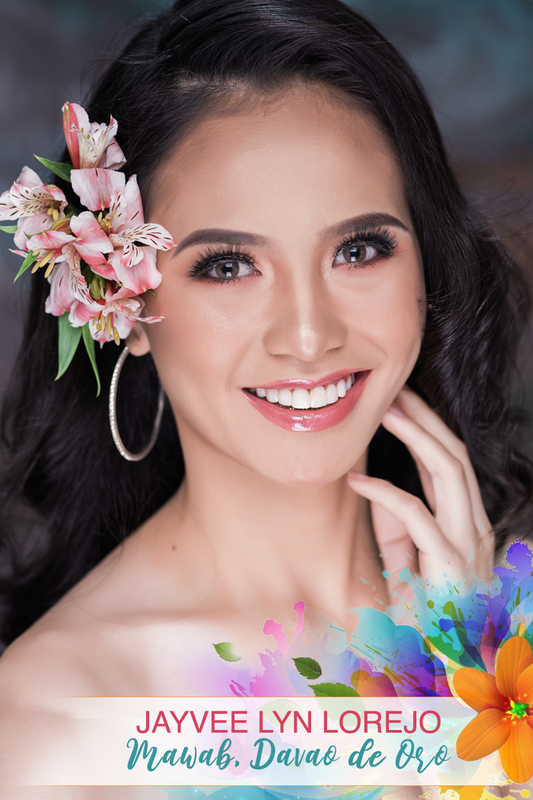 MISS PHILIPPINES-EARTH represent the Philippines to one of the biggest international beauty competitions - the MISS EARTH Pageant. 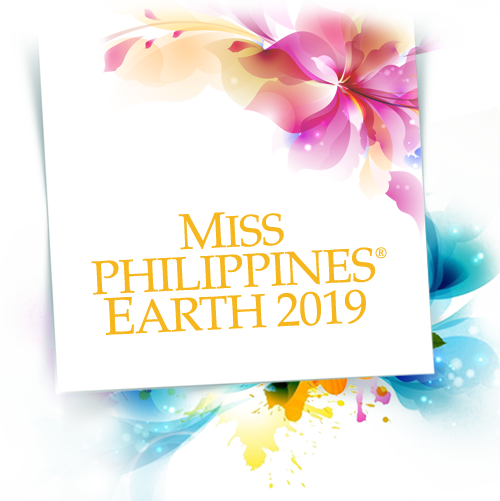 The Philippines has won its fourth Miss Earth crown! Karen Ibasco, a medical physicist who graduated from the University of Sto. Tomas, bested 84 other candidates during the Miss Earth 2017 pageant held last night at the Mall of Asia Arena (MOA) in Pasay City. Colombia's Juliana Franco was crowned Miss Earth Waterr, while Australia's Nina Robertson and Russia's Lada Akimova were crowned Miss Earth Air and Miss Earth Fire respectively. 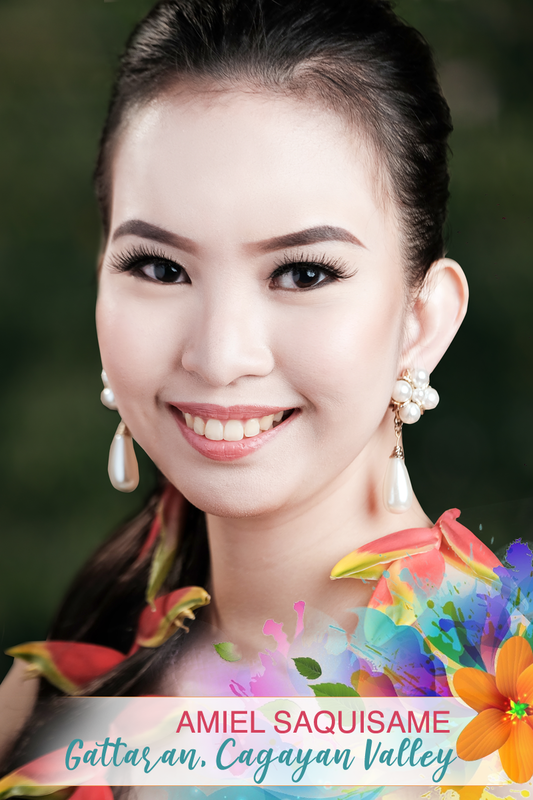 A medical physicist hopes to use her new title as Miss Philippines-Earth to highlight the “science behind climate change.” Karen Ibasco, 26, bested 39 other aspirants in ceremonies at Mall of Asia Arena in Pasay City for the right to represent the Philippines in the Miss Earth pageant, and to serve as an ambassador for environmental protection. 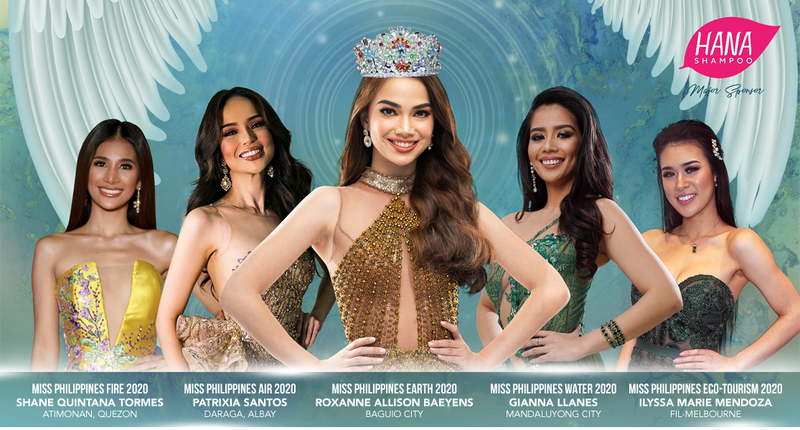 Also proclaimed winners were Miss PH Air Kim de Guzman from Olongapo City, Miss PH Water Jessica Marasigan from Caloocan, Miss PH Fire Nellza Bautista from Misamis Oriental, and Miss PH Ecotourism Vanessa Mae Castillo from Lobo, Batangas. 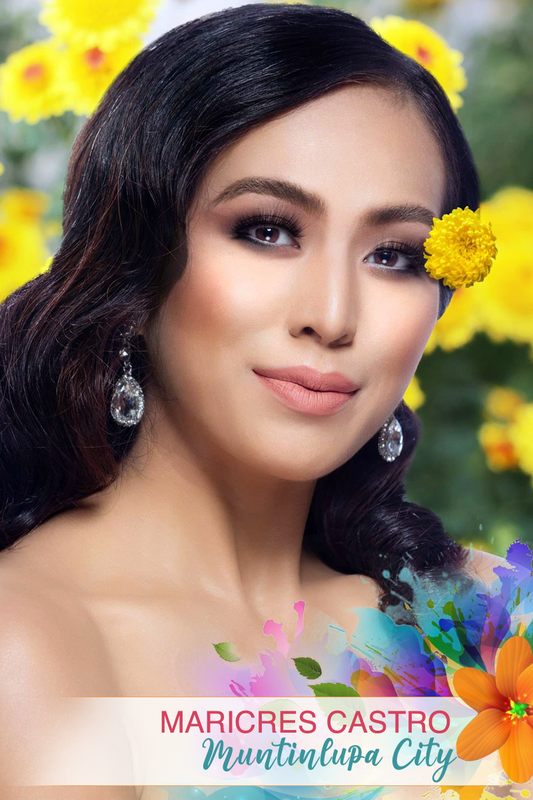 Miss Earth Philippines Goes Transparent! 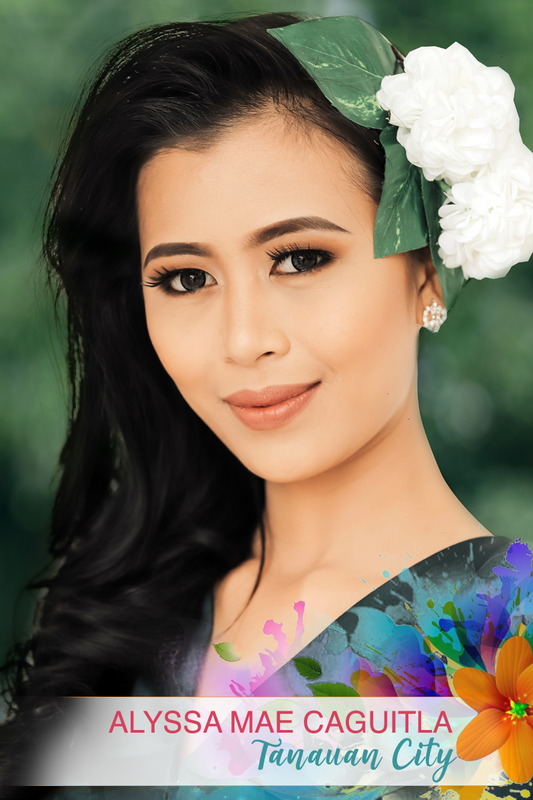 You can now get a chance to witness the Miss Earth Philippines delagates during the prejudging competitions live on Facebook. 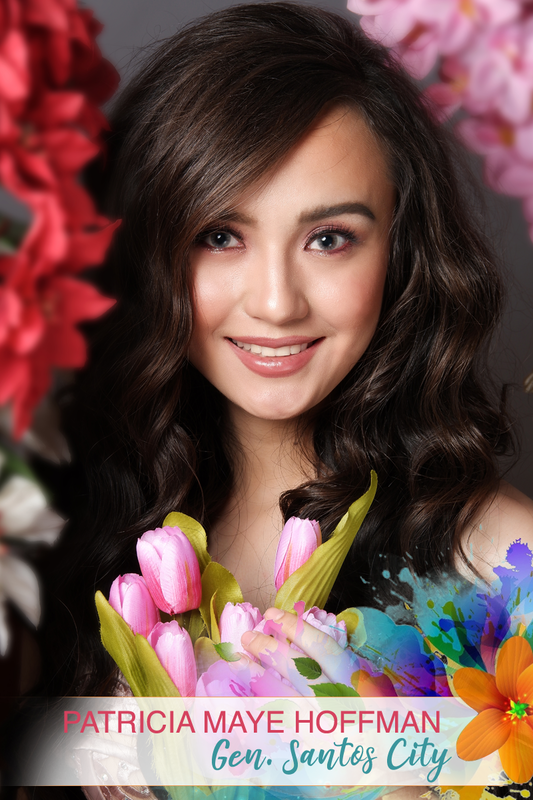 The predjuging shall be held on three separate occasions; figure & form, beauty of face & poise and intelligence category where the top 12 finalist will be choosen and announce at the finals on July 15 at the Mall of Asia Arena, with telecast on ABS-CBN on July 16 at 10 am and on The Filipino Channel (TFC). Judges of each category shall be personalities from related fields of expertise. 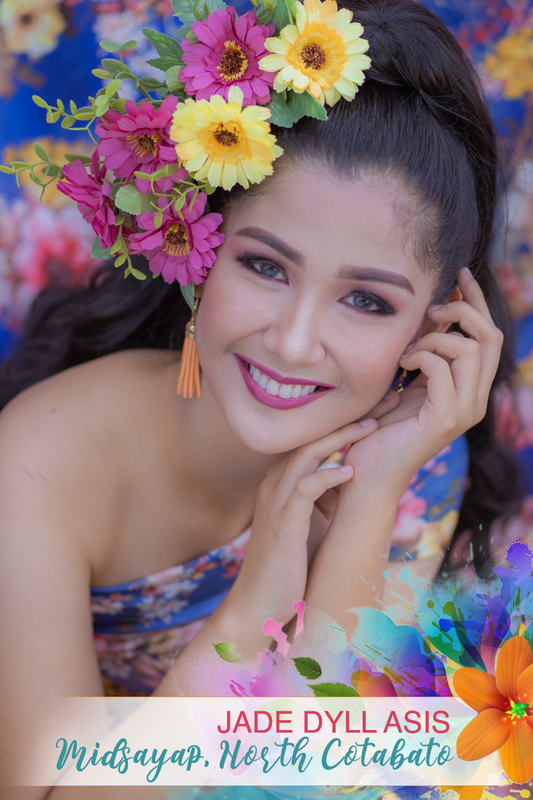 Loren Mar Artajos, who was crowned Miss Earth Philippines-Water in this year's pageant, will take over as Miss Earth Philippines 2016, following the resignation of Imelda Schweighart last Monday, October 31. 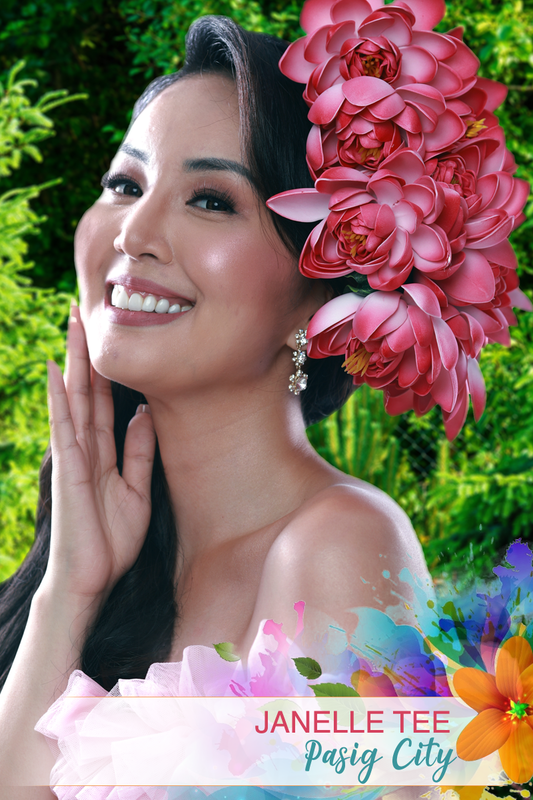 Imelda resigned shortly after the eventful Miss Earth pageant came to an end, saying that she would be going abroad and could no longer fulfill her Miss Earth Philippines duties. 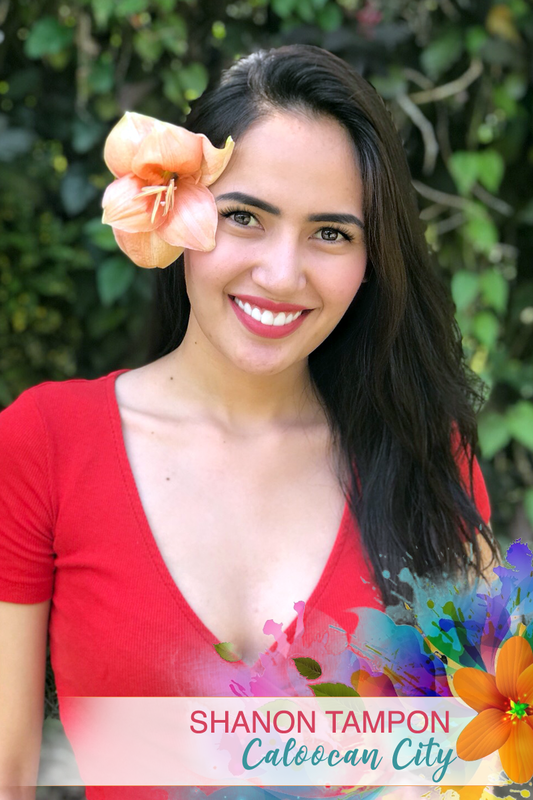 Her resignation comes after the release of an embarrassing video of her criticizing Miss Earth 2016 Katherine Espin of Ecuador. 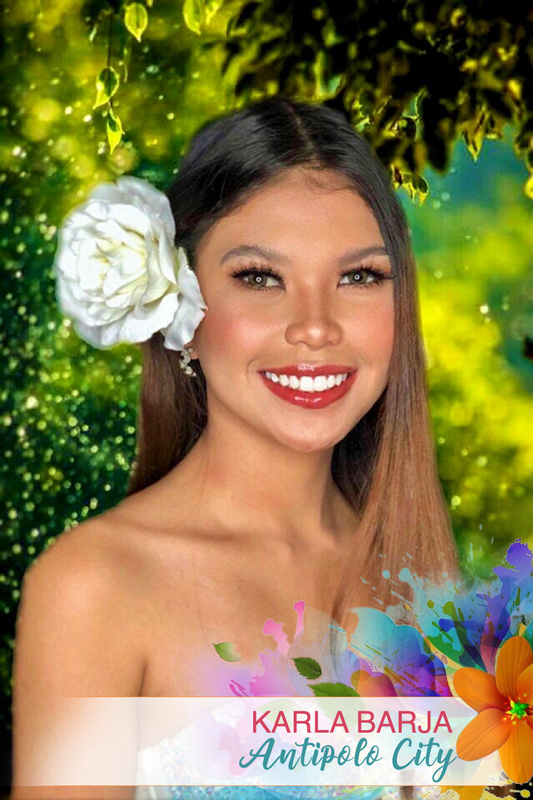 The Philippines' Angelia Ong was named the 2015 Miss Earth in a coronation night held at the Marx Halle in Vienna, Austria on Sunday, marking the first time in the pageant's nearly 15-year history that a country has won back-to-back titles. 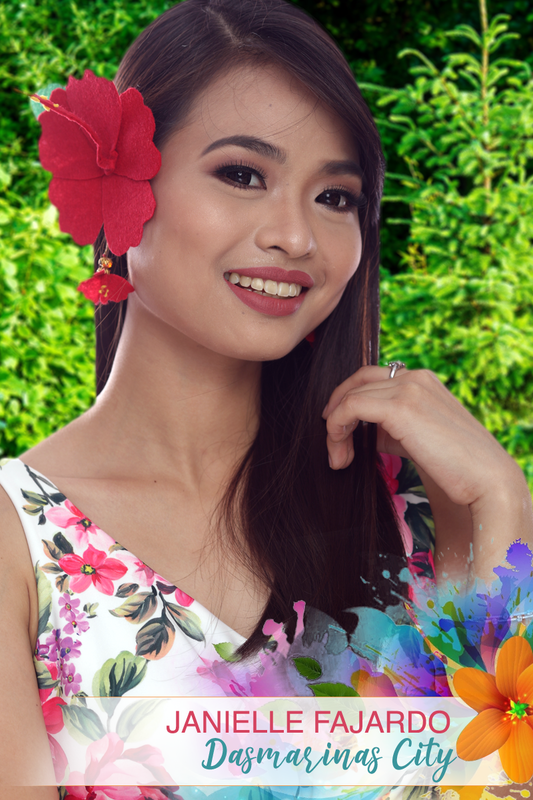 The 24-year-old Ong, who beat more than 80 other national delegates, succeeded Filipina beauty queen Jamie Herrel, who earned the title in 2014. 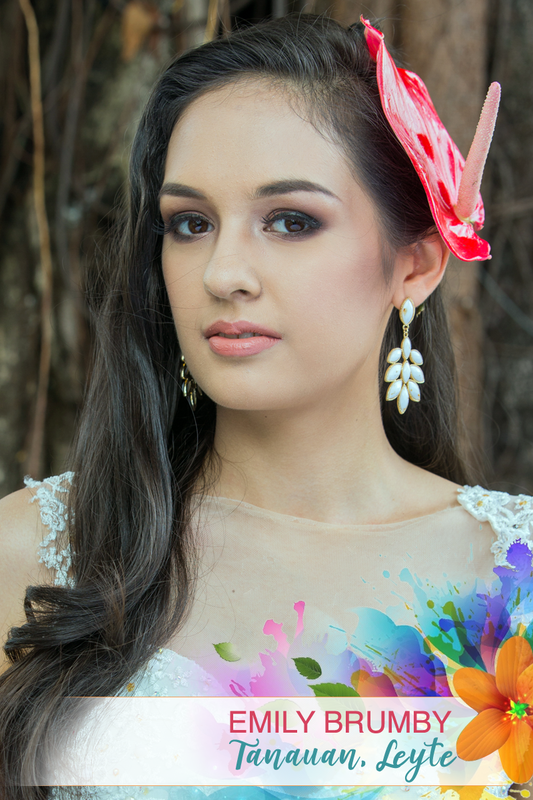 She is the country's third representative to have won the crown, the other being Karla Henry back in 2008. 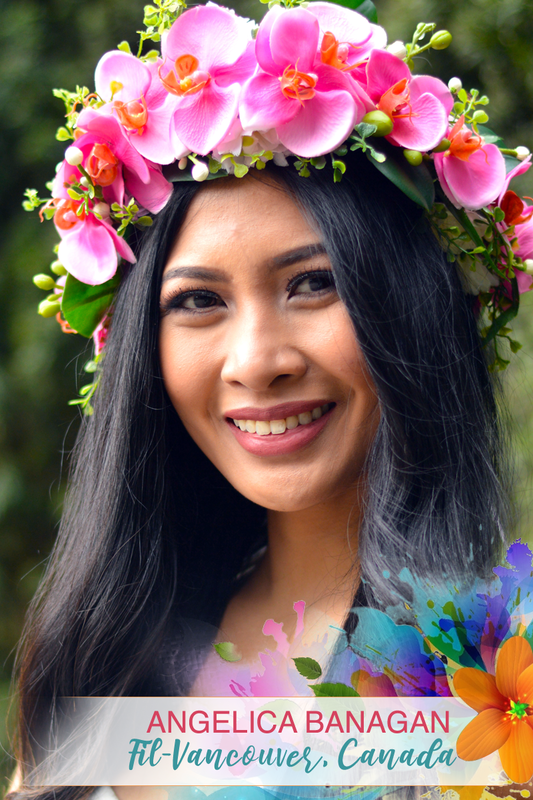 Angelia Ong of Manila has won the title of Miss Earth Philippines 2015. 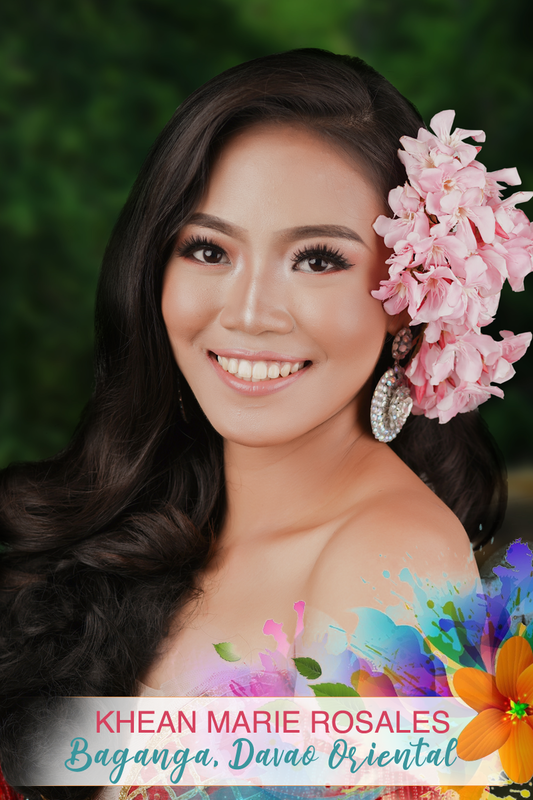 The 24-year-old marketing management student beat out the other candidates for the honor of representing the Philippines at the Miss Earth 2015 pageant later this year. 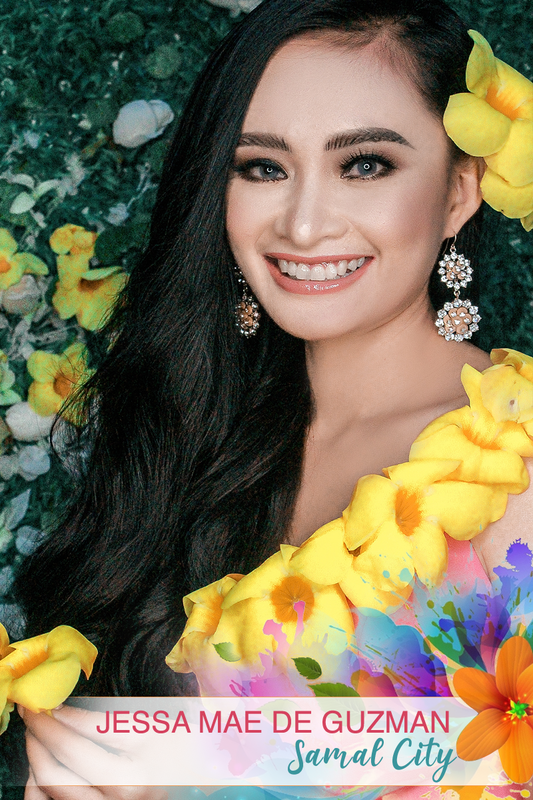 "I want to be the next Miss Earth Philippines because I believe that this is the perfect venue to express myself and I feel that there are so many things to do to save our planet," Angelia quoted. "It will give me the authority and legitimacy to inspire people on a personal level and up to encouraging them not to take Mother Earth for granted." she added. 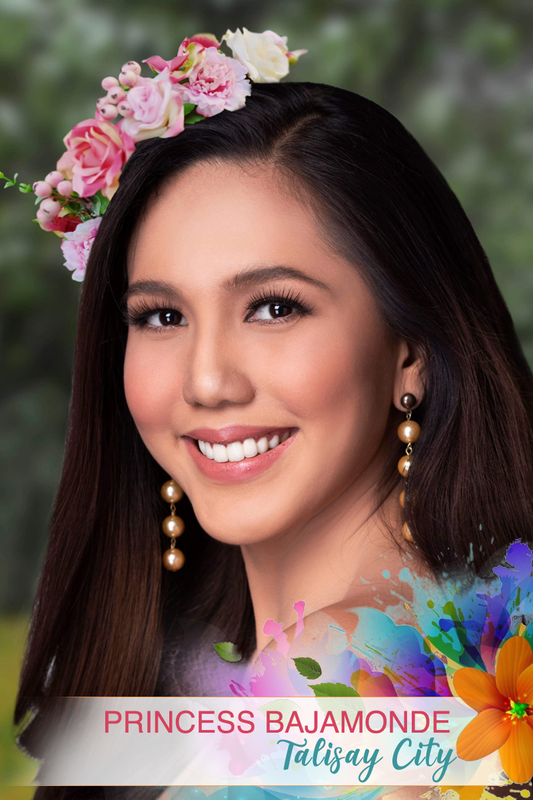 The Philippines' Jamie Herrell was crowned Miss Earth 2014 at the pageant's grand coronation night Saturday, November 29, at the UP Theater. Making it as Miss Air is Andrea Neu of the USA, with Maira Alexandra Rodriguez of Venezuela getting Miss Water and Miss Russia Anastasia Trysova being named Miss Fire. The four other candidates who made the Final 8 are Spain, Slovak Republic, Mongolia and Brazil. 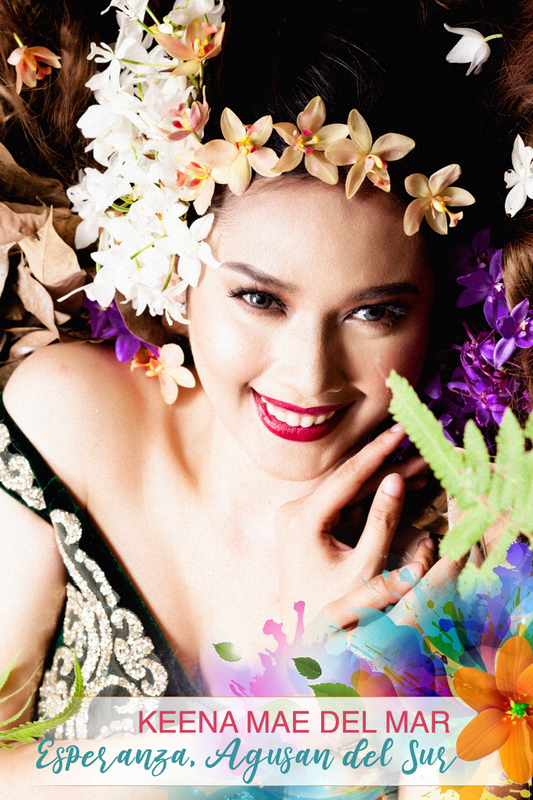 The Miss Philippines-Earth finally crowned the new environmental ambassadors at the Mall of Asia ARENA, May 11, 2014. 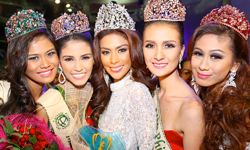 Presenting the 2014 queen and her court : (L - R) Miss PH Earth Water 2014 - Kimberly Covert of Dumaguete City, Miss PH Earth Eco-Tourism 2014 - Monique Teruelle Manuel of Dinalupihan Bataan, Miss PH Earth 2014 - Jamie Herrell of Cebu City, Miss PH Earth Air 2014 - Diane Carmele Querrer of Tanauan City and Miss PH Fire 2014 - Bianca Paz of Gapan City. 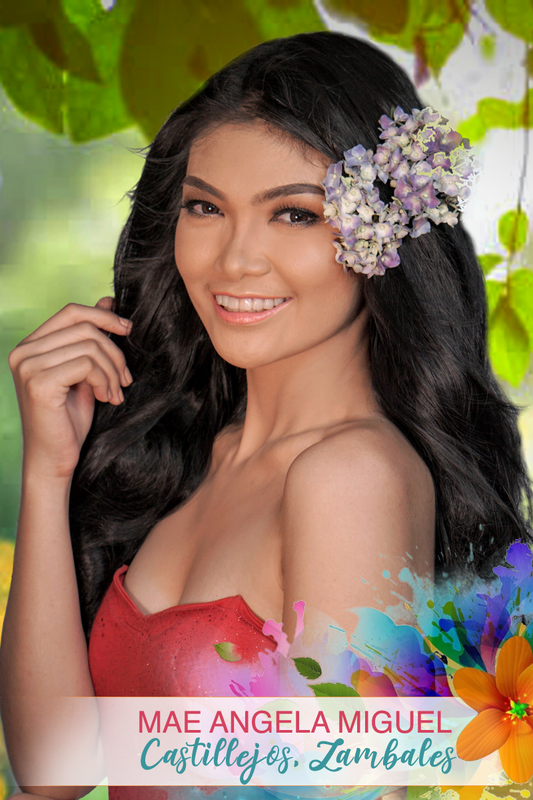 The gorgeous beauties of Miss Philippines-Earth 2014 showcased their most ingeniously creative and stunning creations on the catwalk of Patio Victoria, Intramuros, on April 9, 2014. Materials of their dresses were composed of ordinary everyday objects, reusable or even useless items, which were transformed into fashionable works of art by their own sponsored designers. All candidates had their moment to strut in their best form in front of the judges. 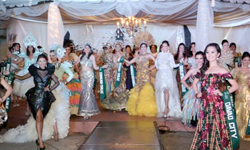 Winners of the night were Miss Cebu City for the Bronze, Miss Gapan for Silver and Miss Tanauan for the Gold!